Sandefjord is a historical town which has become a modern town of culture with a dynamic business life. 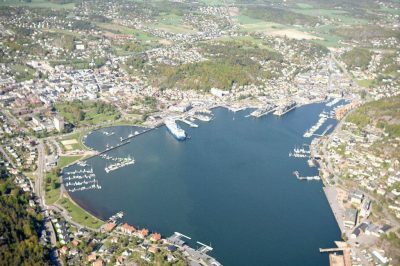 The history of Sandefjord has been formed by the Viking Age, the shipping industry and whaling in Arctic and Antarctic areas. 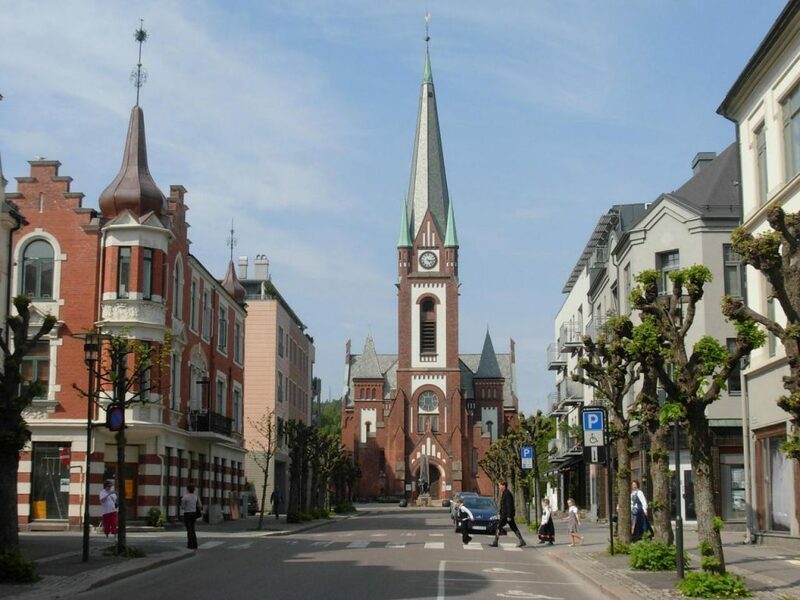 Sandefjord has a history of pioneer spirit and creativity, daring and bravery. The Vikings had their very first settlements in Vestfold. 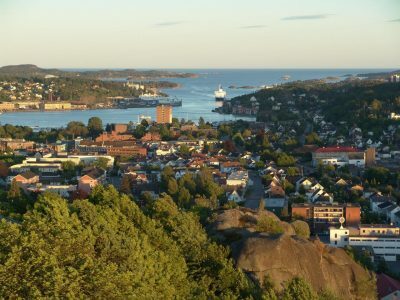 The Gokstad Viking Ship which dates from the year 900 was discovered in Sandefjord. Today one can find a replica of this famous ship (the “Gaia“) down at the harbor. Like the Vikings, the urge to go abroad and explore foreign countries led the first whalers to the Artic Ocean. 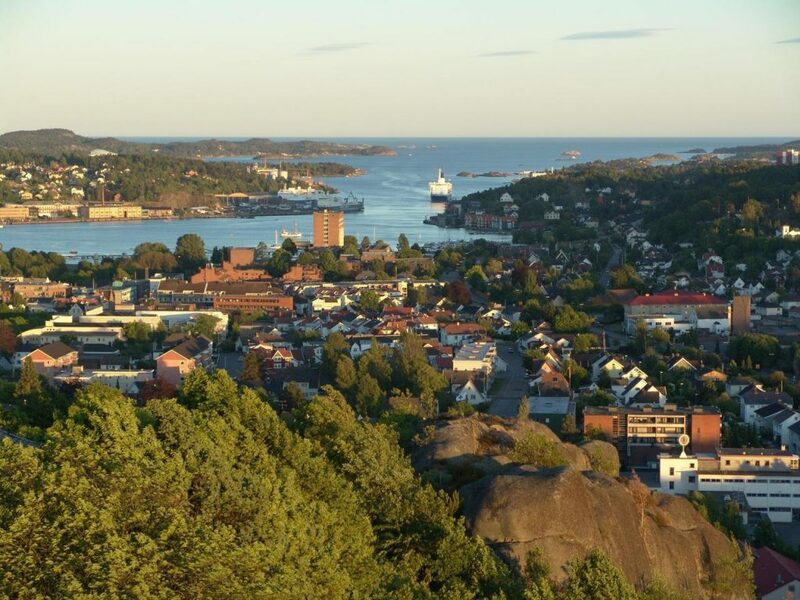 The history of the whalers can be explored at the Whaling Museum and at the Museum’s Wharf with a visit aboard the whale-catcher “Southern Actor.“ Sandefjord is also a well known and frequently visited vacation spot for Norwegians during summer. Everything in the town center is within walking distance, but to access the different areas around town including the many beaches it’s recommended to use public transportation or to rent a bike.